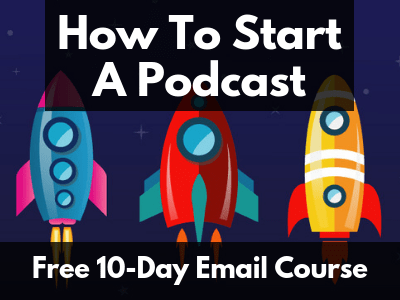 Learn how to start, grow, and monetize your podcast. Here are the top 100 podcasts in Germany on Apple Podcasts (iTunes). This list is automatically updated every day. Here are the top 100 podcasts in Canada on Apple Podcasts (iTunes). This list is automatically updated every day. 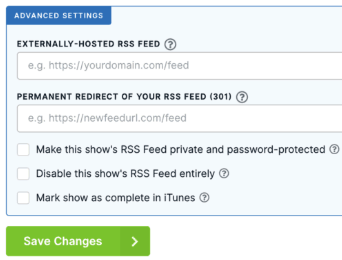 I’ve been hosting this website on Kinsta for over a year, seen regular improvements, talked with support several times, and know my way around their custom dashboard.